Gluten free oaty flapjack made with lashings of butter - one of our best sellers. We bake our flapjacks slowly and gently to get a covetable fudgey, border line gooey texture. Baked with certified gluten free oats. "Bought a Honeybuns flapjack today and it was absolutely amazing. Best gluten free flapjack I've had!," M.H. "The Plain Flapjack really needs a new name because it is anything but plain," J.B.
"I tried your flapjack with a hint of vanilla and it was one of the nicest I have ever eaten. I also loved your packaging," L.H. 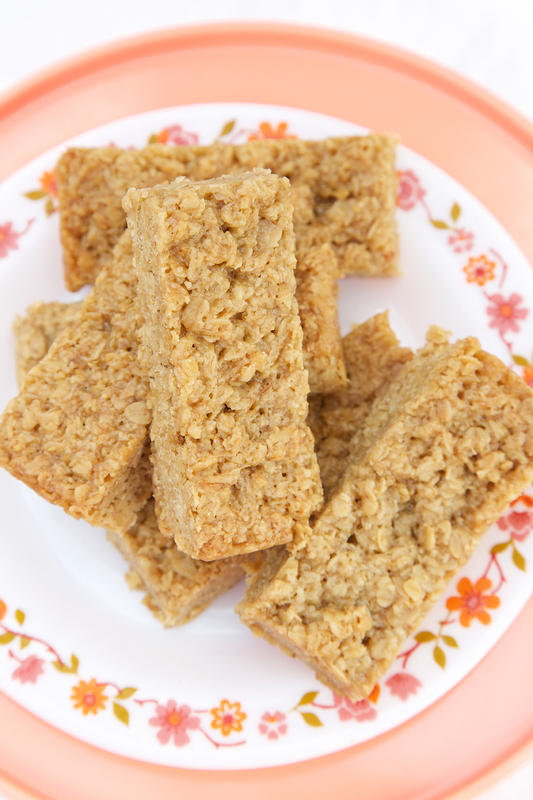 "Your flapjacks are the only store-bought flapjacks that taste homemade! They're so delicious!," A.H. "Amazing!! Just wanted to say thanks really for keeping up the hope for gluten free goodies for me!! thank you,"S.P. "This is the best flap jack in the world," L.L.